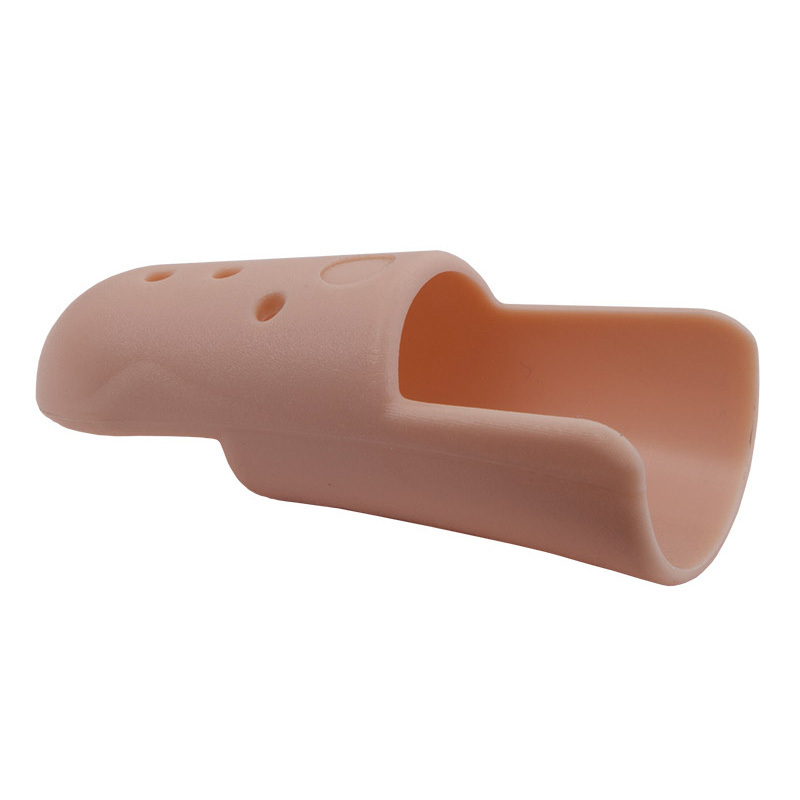 Provides support and protection for broken finger/thumb. 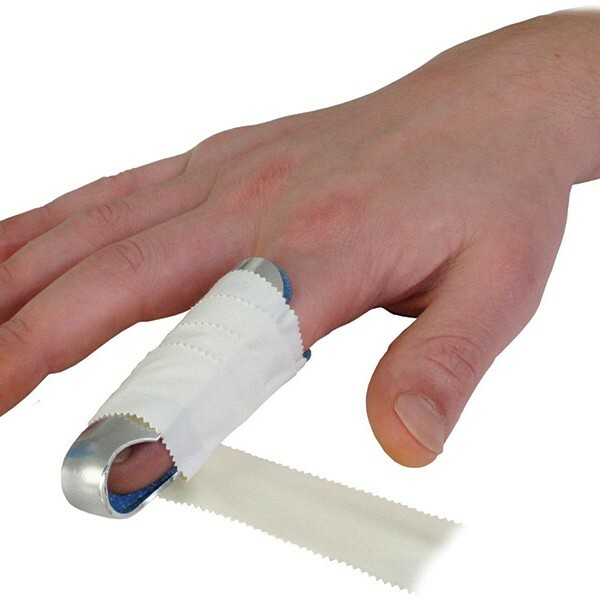 Measure the joint circumference of your Distal InterPhalangeal joint (DIP Joint) – This is the first finger joint from the tip of each finger. 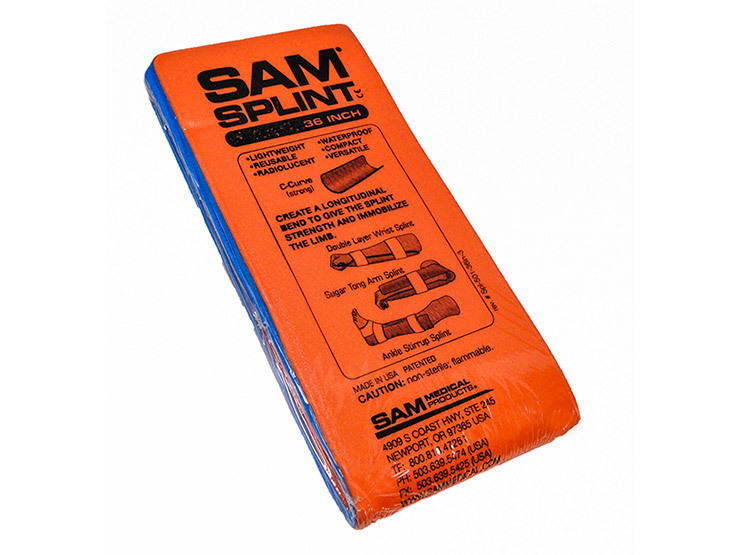 Lightweight, easy to use and easy to clean. Simple velcro fasteners and figure of 8 ankle with footplate for stability. 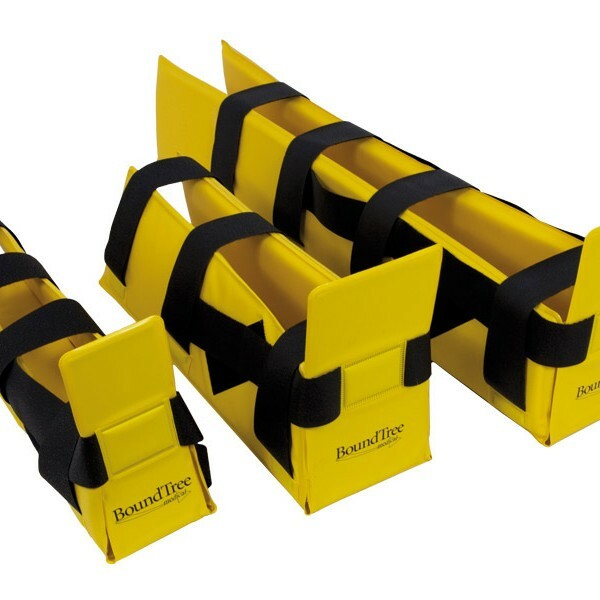 Set of 3 (small, medium lower leg and large full leg) supplied in carry bag. 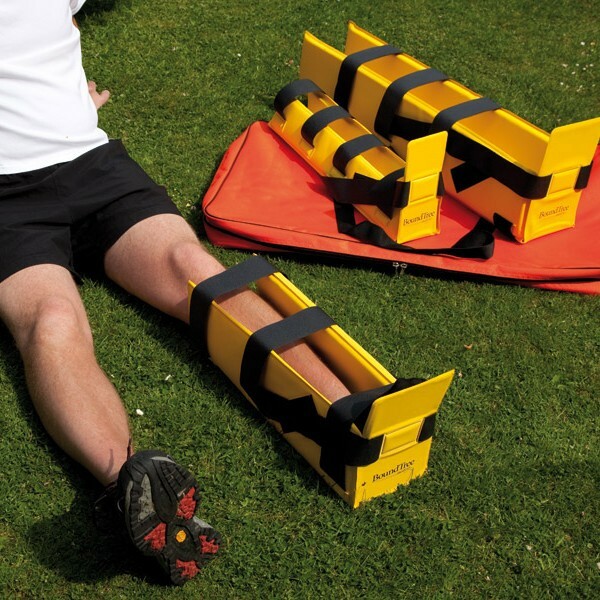 45 x 2cm length of foldable, easy to cut aluminium strip, which can be trimmed to varying positions following trauma or for immobilisation. Trim to shape using Tuf Cut scissors. 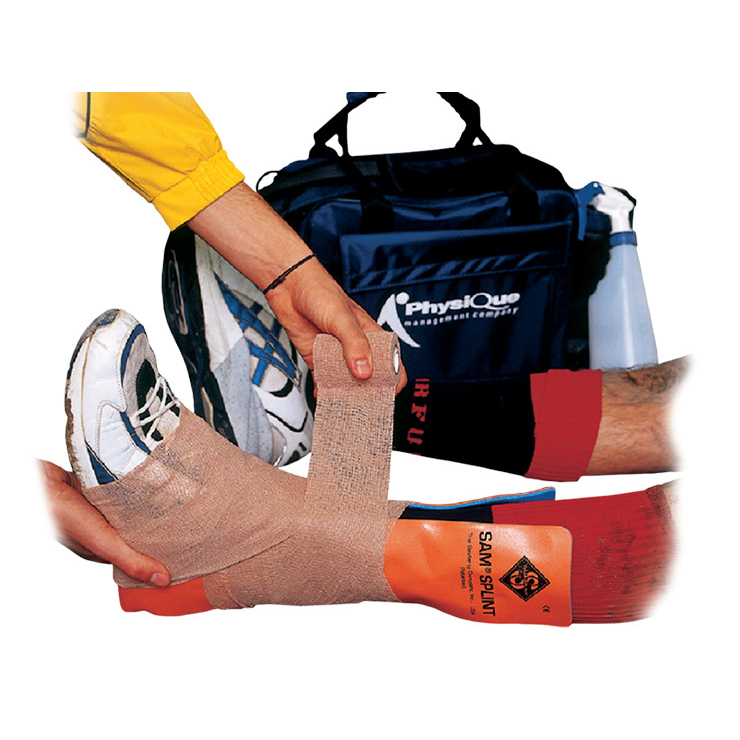 Provides fast, secure immobilisation without circumferential pressure, eliminating the potential for vessel and nerve damage. 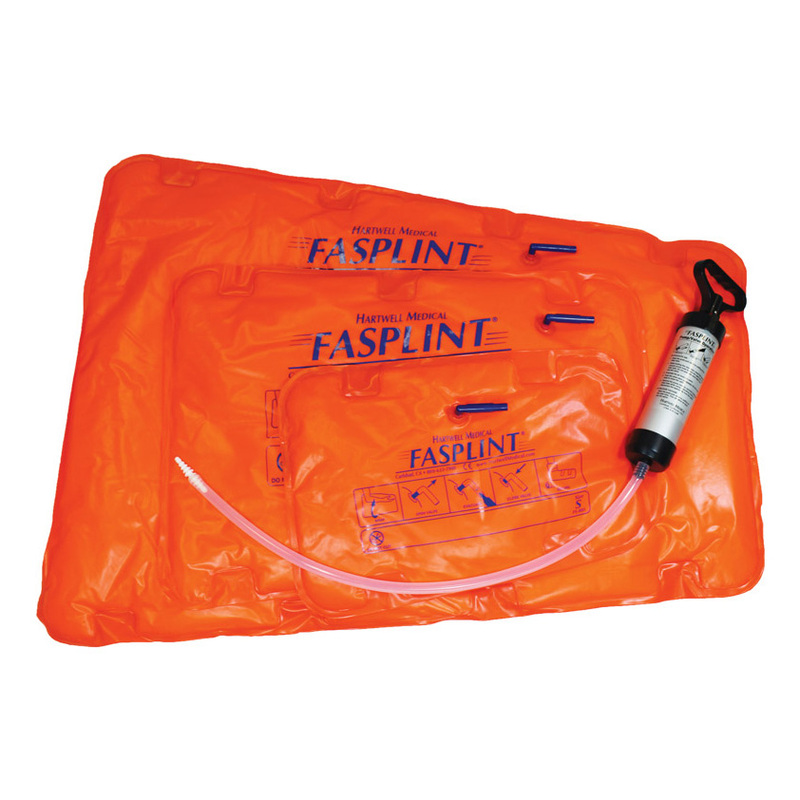 Unlike air splints, the vacuum splint moulds to the contours of the patient's injury, so even difficult fractures and dislocations can be stabilised easily and quickly.